Using SFC Valve Interlocks, you protect your operators, your equipment and your plant. You maintain a positive public image by minimising your risk. You can minimise your safety risks, by using SFC Valve Interlocks. 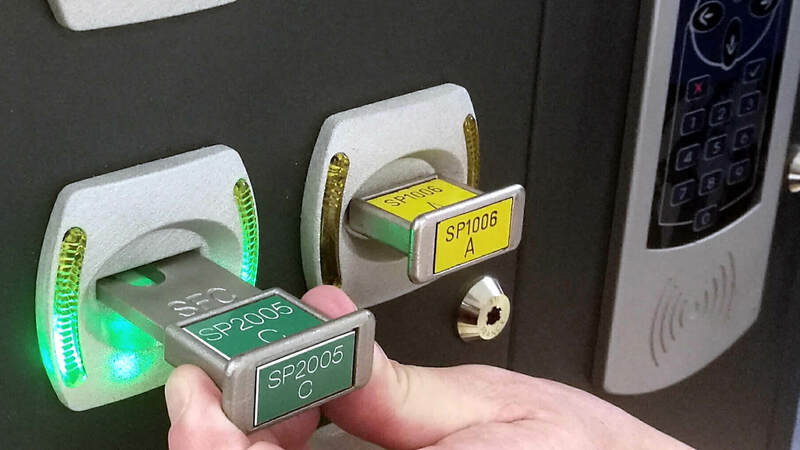 You reduce human error, by using interlocks to guarantee your operators follow the correct steps through a key transfer principle. Your manual valve operations take place in a safe sequence – There are no short-cuts. The transfer of uniquely coded, linear keys from valve to valve, compel your operators to follow the correct process steps. You create a safer working environment for your team of operators and those that work with them. 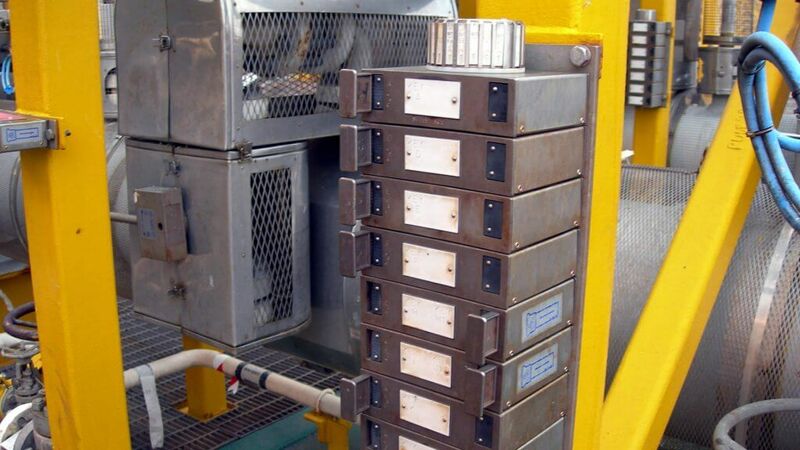 Downtime is reduced and your plant runs smoothly. 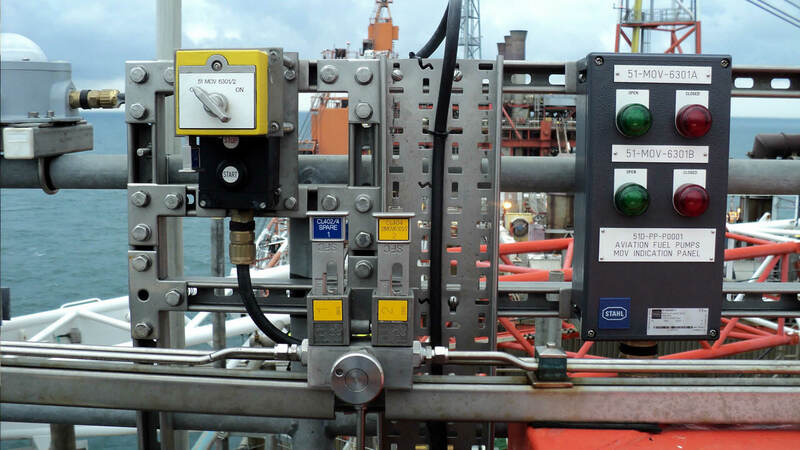 Global operating companies like Shell, BP and Bechtel nominate SFC valve interlocks across their plants. When you need to lock off your quarter turn manual valves, QL Valve interlocks are a smart choice. Designed to suit all types of lever operated valves (ball, butterfly, and plug valves) they are mounted onto your valves to ensure your operators follow the correct process steps. They are available in single key (QL1) or double key (QL2) versions, locking the valve in either the open, closed, or both open and closed position. When you need to lock off your multi-turn manual valves, GL Valve Interlocks are a great choice. Designed to suit all handwheel operated valves (gate, globe, and gear-operated) they are mounted onto your valves to ensure your operators follow the correct process steps. They are available in single key (GL1) or double key (GL2) versions, locking the valve in either the open, closed or both open and closed position. Opening a vessel door can be extremely hazardous. You must ensure the vessel is depressurised before access is gained. When interlocking your vent and drain valves with the closure door, you ensure there is no residual pressure remaining and the vessel is fully isolated. Using interlocks, you can also incorporate all other vessel functions, like purging and flushing. Your operators can open the door, knowing it is safe to do so. 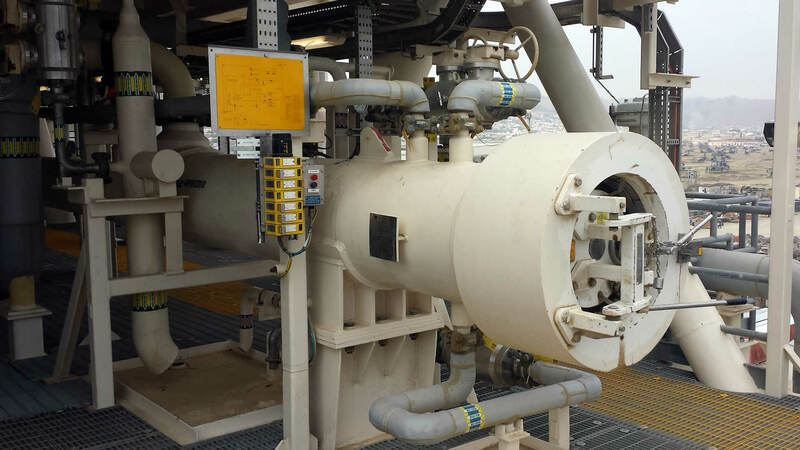 You may need to integrate your actuators into your valve interlock operating procedures and sequences. Using MOV interlocks, you can regulate the components of an actuator, mechanically locking (blocking) the power switch (supply), the manual override function and position indicator. This product is ideally suited to Pig Launcher/Receiver systems, Scraper Traps and Sand Filter systems. With the Sequence Control Unit (SCU) your operators can complete complex operational processes. If you have a process that requires your operators to complete more than one step once, or reverse a process, this is a robust method to ensure that an operation happens safely. To guide your operators, the SCU is placed locally to valve systems and helps your operators follow non linear sequences. There are many explosive, high risk environments, where you may need to mechanically interlock an electrically operated device. 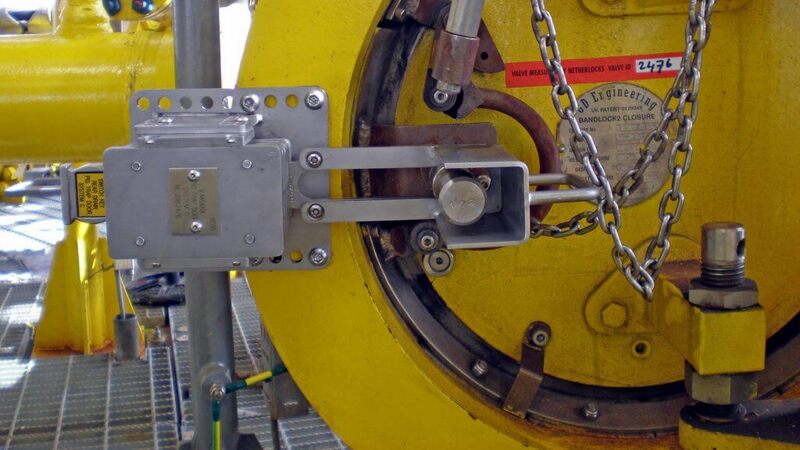 The Explosion Proof Interlock Switch is ATEX certified and provides explosion proof switching to satisfy varying hazardous environmental conditions. You can lock the switch in the ‘on’, ‘off’ or both positions. Switches are available for any zone protection specification. If you haven’t implemented safe operating processes, your risks are significantly raised. 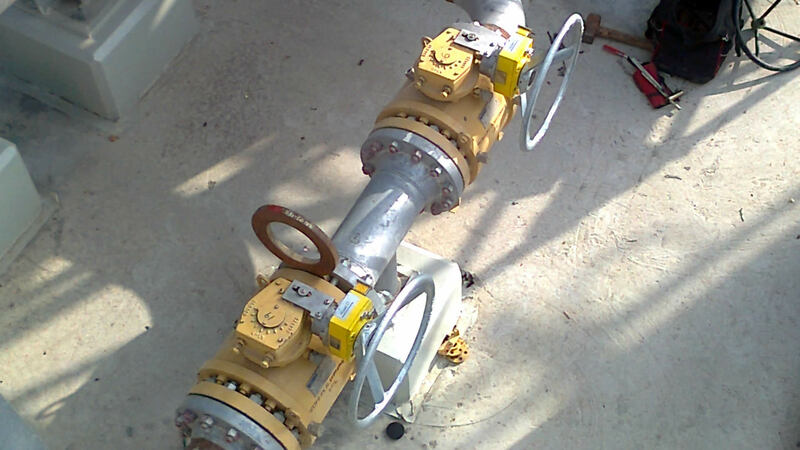 Incorrect valve operations can have catastrophic consequences. SFC Valve Interlocks can help you maximise safety across your plant and maximise process uptime. Although some processes are automated, there are certain applications that require an element of manual operation. This raises the risk of human error. By selecting SFC Valve Interlocks, you ensure right first time operations across a broad range of applications, simply by determining the conditions in which valves are operated. 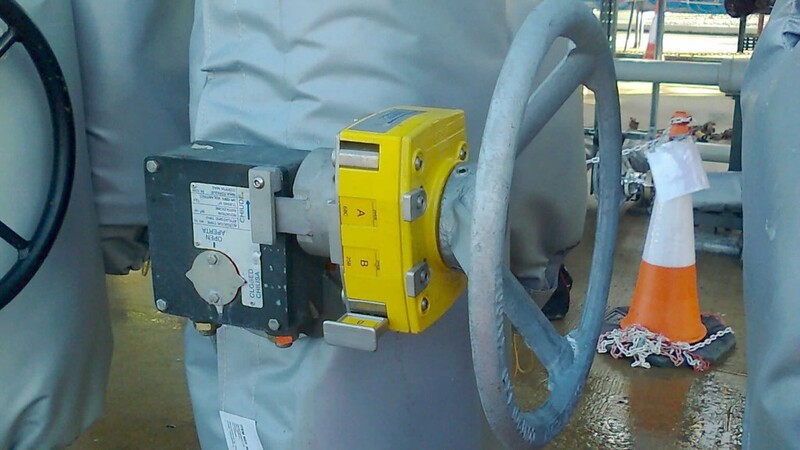 With 30+ years of experience,we can help you to set up safe valve operation sequences across your plant. We can share our expertise with you and help make recommendations that are best suited for your processes. We will help you identify and evaluate problems that may represent risks to your operators and equipment. To maximise safe valve operating procedures, you may need to incorporate sensors into an interlocking sequence. If you need to ensure the highest levels of process safety, we have various sequence control products available. They combine sensor information with mechanical interlocking, so you can reduce accidents and downtime. 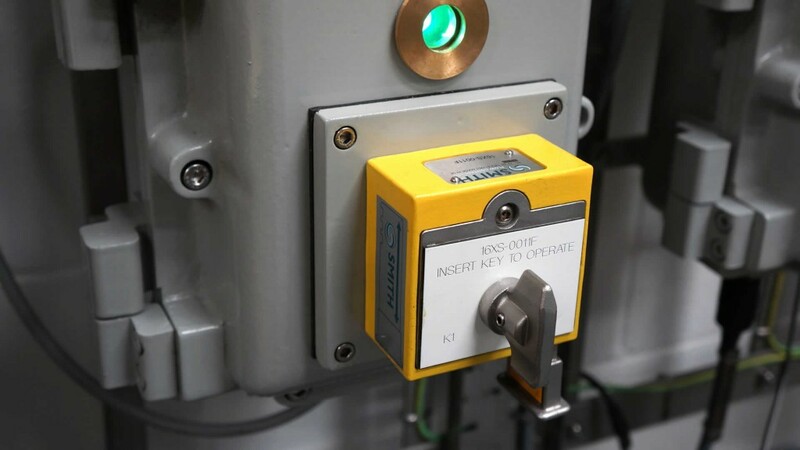 With our new generation of intelligent interlock key management systems, you have various possibilities at your fingertips to optimise interlock and process performance, whilst maintaining utmost safety. Our key management systems give you additional data and insight on your valve processes, which help you make better business decisions. 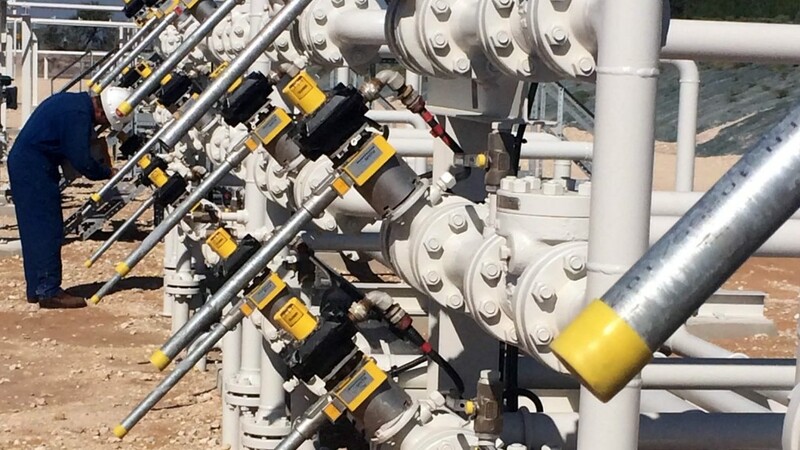 Leading brands in the oil and gas markets nominate SFC Interlocks to help eliminate their risks and create a safe working environment.